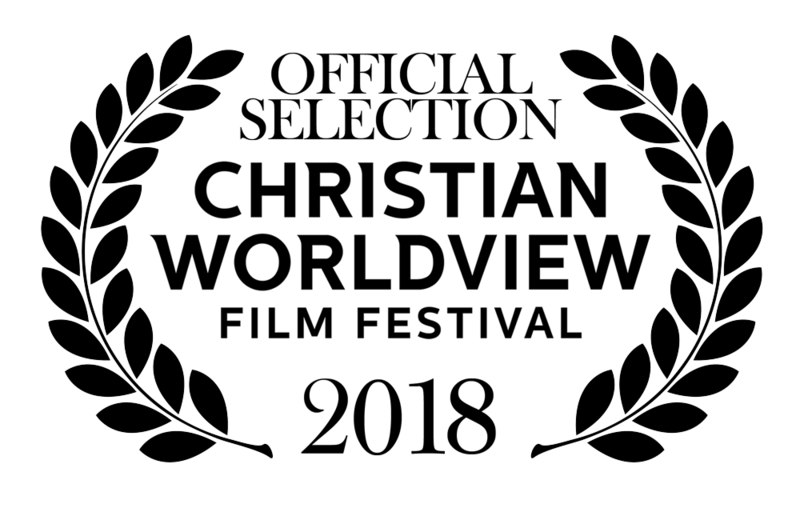 Watch the award winning short film now! Father heart of God for your life. ​Available in English and Spanish. Free on the YouVersion bible app. Click here to start your 5-day plan now! este devocional de 5 días explora el amor del Padre por tu vida. Si alguna vez has dudado del amor de Dios hacia ti, si alguna vez te has sentido solo o abandonado, este devocional es para ti. Espera cosas buenas. 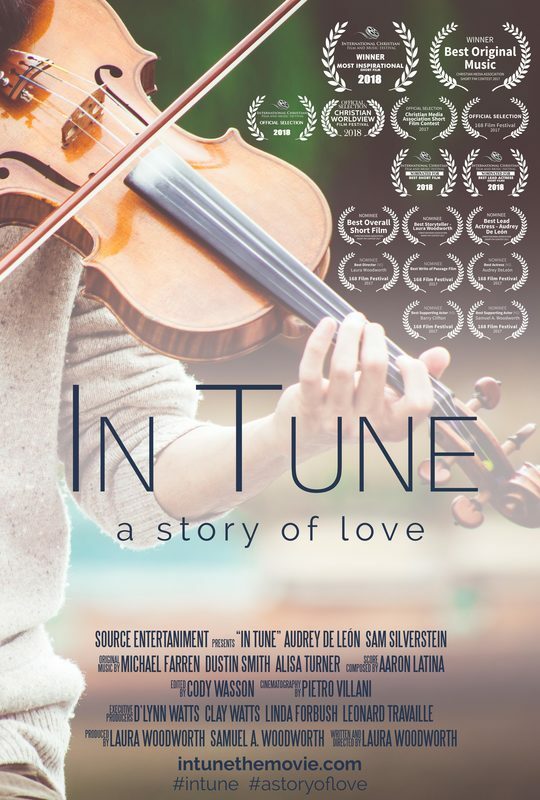 In Tune follows the story of Jen, a professional violinist driven to succeed and distance herself from her less-than-perfect father. A disaster and a desperate choice throw her into crisis and she must come to terms with the real meaning of the Father's love. 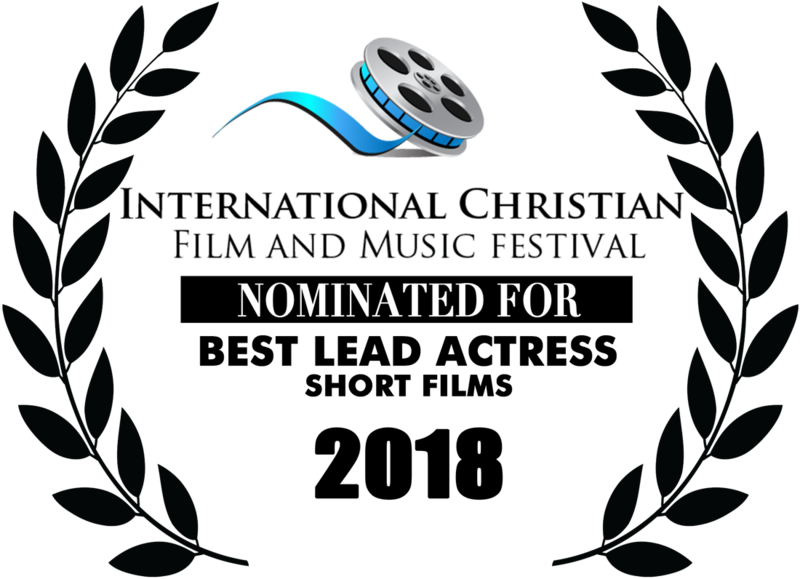 Find the film on IMDb here. 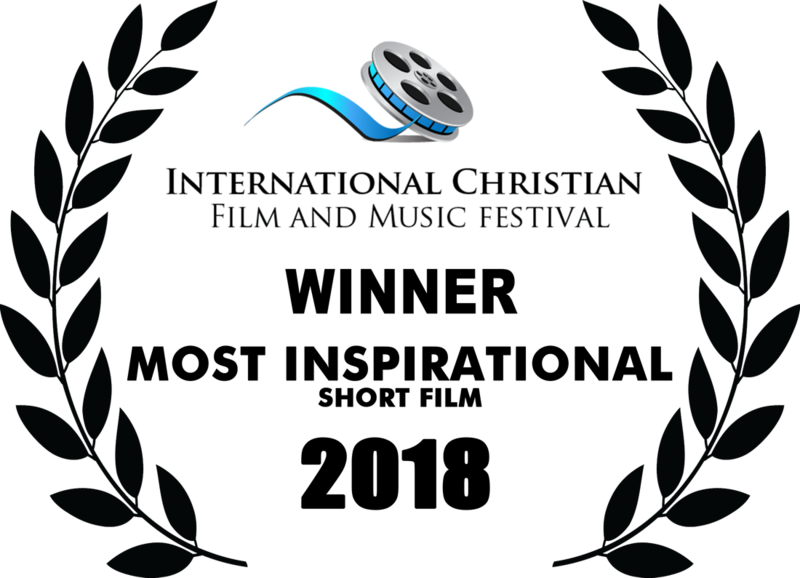 Watch now and enjoy the award winning original song, "Made for the Ocean" written by Grammy-nominated, Dove Award winning songwriter Michael Farren with Integrity Music artists Dustin Smith and Alisa Turner. Performed by Alisa Turner, it's a song of surrender that will renew your trust in the Lord. In Tune combats the orphan spirit rampant in our society. Many suffer from a false image of their heavenly Father produced by absent and often abusive father figures. In contrast, In Tune offers a powerful portrayal of the Father’s love, pulling on the heart strings of audiences with original music that draws all ages into the ocean of God’s endless love. 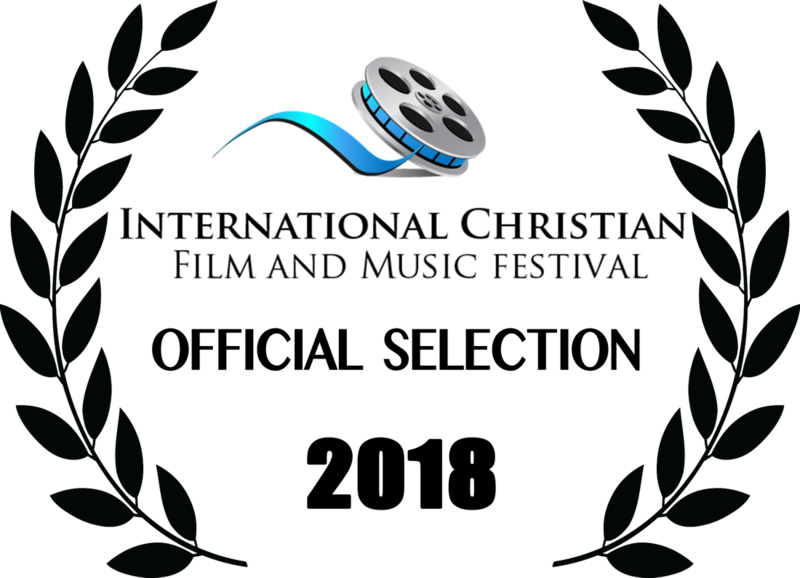 The feature song "Made for the Ocean" was co-written especially for the film by Grammy-nominated, Dove Award winning songwriter Michael Farren with Integrity Music artists Dustin Smith and Alisa Turner. 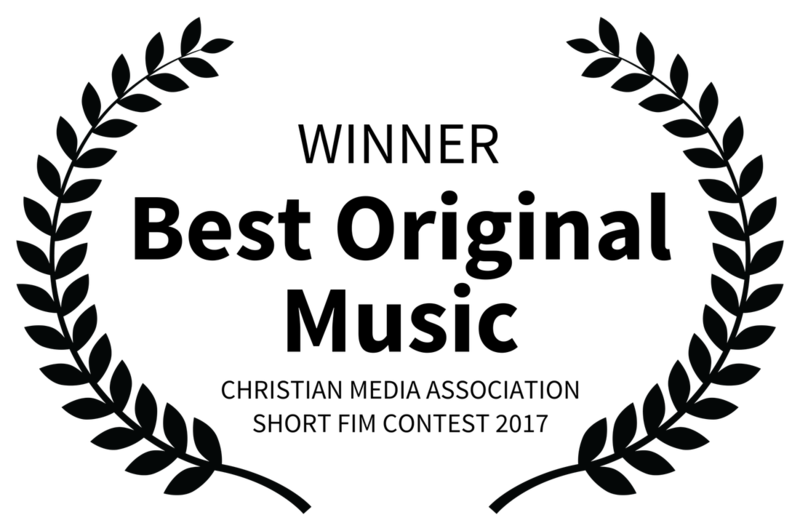 The 12-minute film was shot on the Arri Alexa Mini-Pro by award winning cinematographer Pietro Villani and the final mastering of the film employed the award winning talent of Roush Media (War Room, I’m Not Ashamed). "In Tune" was made possible by the generous contributions of time, talent and resources by friends and businesses. Connect with Source Entertainment for more ways to reach the world through media.